Patrick Boyle and his daughter, Caitlin at the ASPCA Maclay Finals. Hampshire, IL. – November 25, 2013 – Clinic organizer Diane Carney does more than pick a date and advertise for her well-known Chicago George H. Morris clinic, held for the last 25 years. Carney promotes educational opportunities throughout the year and has sponsors that are equally dedicated to education. One of those sponsors is show manager, Patrick Boyle of Hampshire, IL. 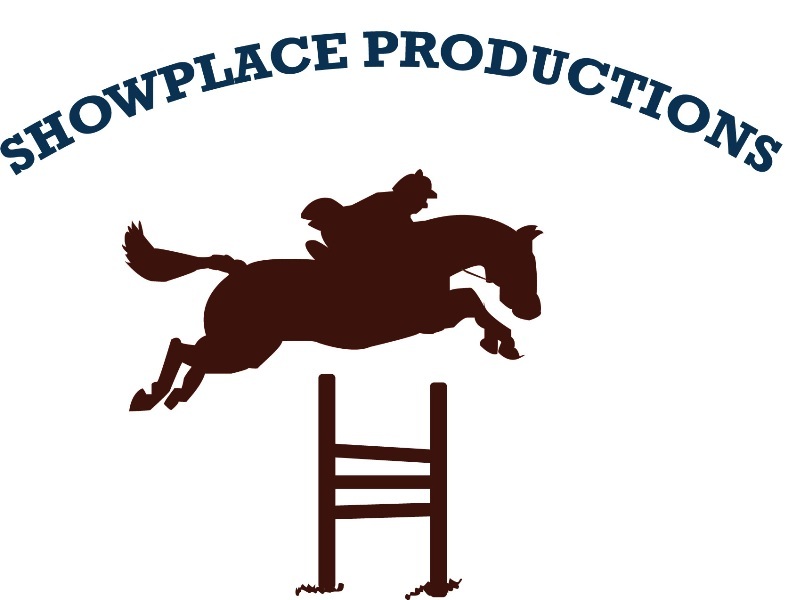 Boyle runs over 40 horse shows a year with his Showplace Productions staff. His shows include the Summer in the Rockies series in Parker, CO, the Spring Spectacular series in Elgin, IL, Minnesota Fall Harvest and the Ledges Sporting Horses series in Roscoe, IL to name a few. Boyle often organizes clinics as part of his horse shows, making education a priority. Some of the clinics at his shows have included learning to jump the open water and learning how to ride derby jumps. Boyle has more clinics planned this year, which include topics such as horse nutrition, veterinary care, soundness, treatments, etc. Boyle is on the board of the Illinois Hunter Jumper Association and is chairman of the USHJA Zone 5 hunter committee. He has hosted several Emerging Athletes Clinics and is an advocate of the Zone 5 Horsemanship class, which includes a written test. 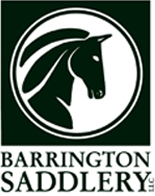 Another sponsor supporting the Chicago George H. Morris clinic is Brookwood Farm and owners Rush and Carl Weeden of Antioch, IL. The Weedens have supported the Chicago clinic for many years, coordinating with Carney as organizer and hosting the clinic at their old farm in Lake Forest for four of those years. The Weedens have also hosted many other educational opportunities for the area including the EAP finals last year. 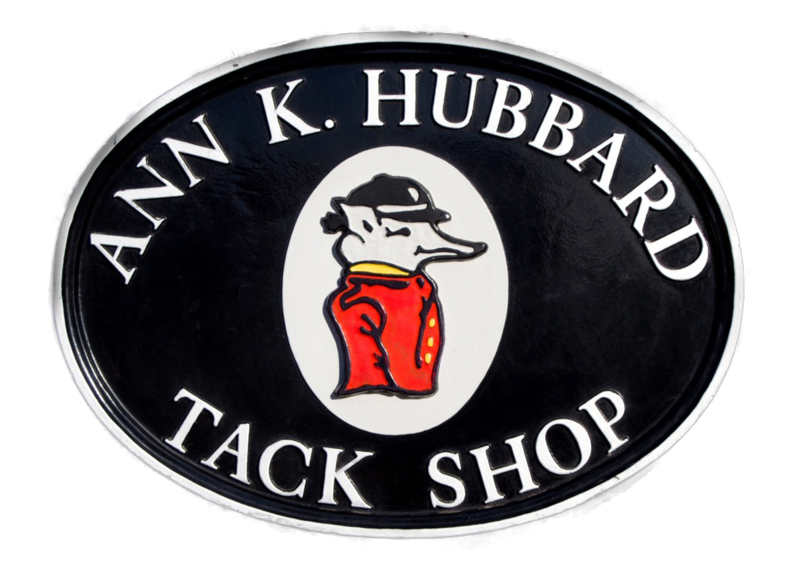 Other sponsors for the clinic include Queenie Productions and John McQueen, USHJA Zone 5, Taylor Harris Insurance and Peggy McEnroe, Ann K. Hubbard’s Tack Shop, Chicago Equestrian and Barrington Saddlery. 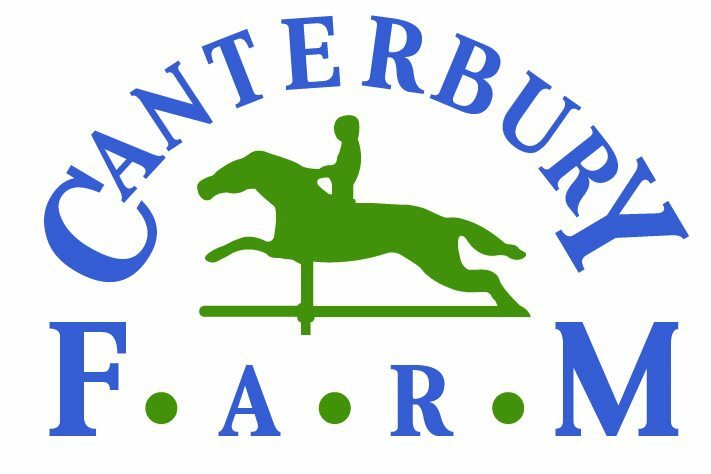 The clinic is November 29th – December 1st at Canterbury Farm, 14 N200 Thurnau Rd, Hampshire, IL. Sessions begin at 9:00 am daily. Auditors are welcome. The cost is $75 per day and includes lunch. No reservation needed, For more information contact Diane Carney 847-922-6167 or dtelluride@aol.com. Directions can be found atwww.telluridefarm.com.